The new Opera 60 a.k.a. Reborn 3 comes incorporated with many value-added features. 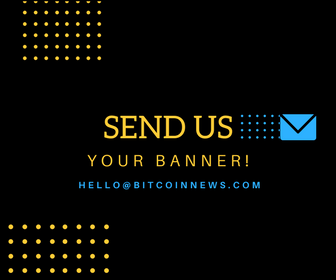 However, what will interest the crypto enthusiasts the most is the built-in crypto wallet that it comes with. The crypto wallet is serviced through infuria.io. Opera 60 has been launched for MAC, Windows and Linux and it comprises of several beneficial features such as the Web-3 explorer, a crypto wallet, an ad blocker, free unlimited VPN and a “my flow” feature. The free unlimited VPN protects the privacy of the user and delivers a safe browsing experience through its encrypted tunnel used for conveying data. The aesthetics of the browser can also be controlled by the user with its light and dark theme depending on their mood. The ad blocker ensures a distraction-free working environment and the users can easily “opt out of the cluttered version of the web”. Opera has enhanced their features in such a way that they do not become a hindrance in accessibility to its users. Web 3 is a combination of all the emerging technologies including cryptocurrencies (Ethereum) and a Blockchain system. The crypto wallet allows the user to store, send and receive ETH. It not only allows currency transactions but also houses the identification of the individual. It has private and public keys which help in making transactions. 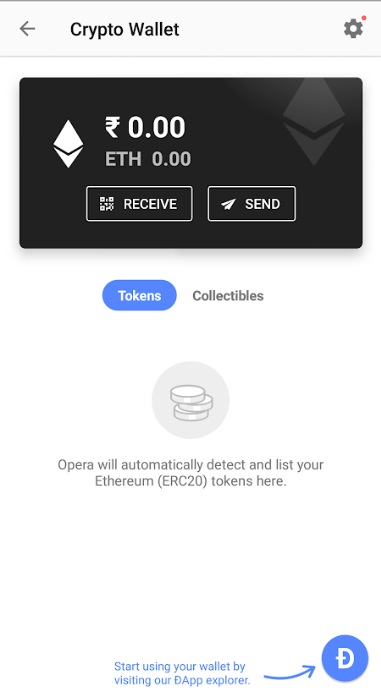 The tokens on the Opera computer browser sync with the Crypto wallet in the Opera browser in the Android smartphone. The transactions are assessed by confirming security passcode on the smartphone which in turn ensures secure transactions. The Dapps store gives access to crypto-fueled collectibles such as e-commerce Dapps, games, exchange, blockchain-powered blogging services, etc. 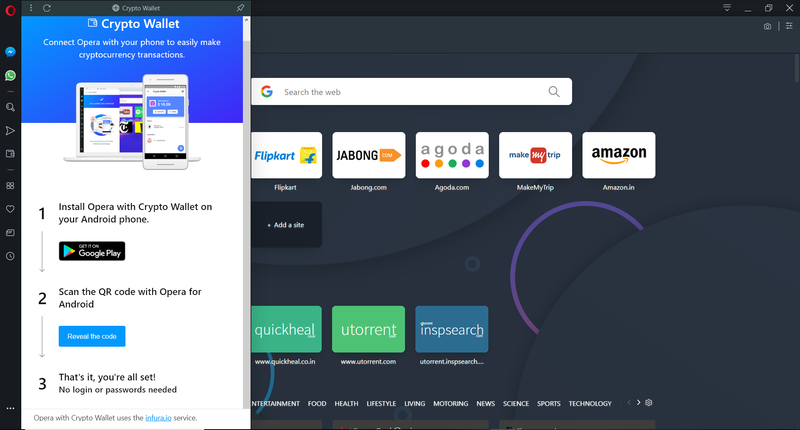 Opera is providing all the tools to make the browsing experience all the more smooth and enhanced by setting a bar for the other browsers with a glimpse into the ‘Web of the future’. Through its tools, it ensures the users a complete control over their digital lives with ample improvised functionalities and aesthetics. With the introduction of crypto wallet, Opera has marked a new era for cryptocurrency adoption in the history of web browsers. With the increased tensions in the legality of cryptocurrency in India, this is a welcome move to promote cryptocurrency and the many advantages it brings along. The usage of crypto wallets has been growing exponentially worldwide, thereby enhancing the overall experience of digital life.